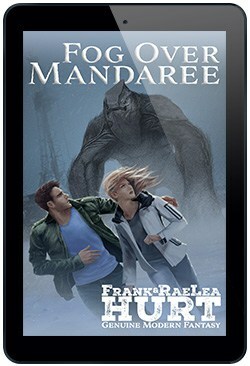 The debut novel from Frank and RaeLea Hurt–available for FREE, exclusively at FRhurt.com! With all electronics failing, they are stuck in the middle of a frozen prairie with subzero temperatures. Nerves fray and tempers flare, but they must work together if they are going to survive. What happened to everyone else? And what could possibly be creating the giant footprints in the snow? 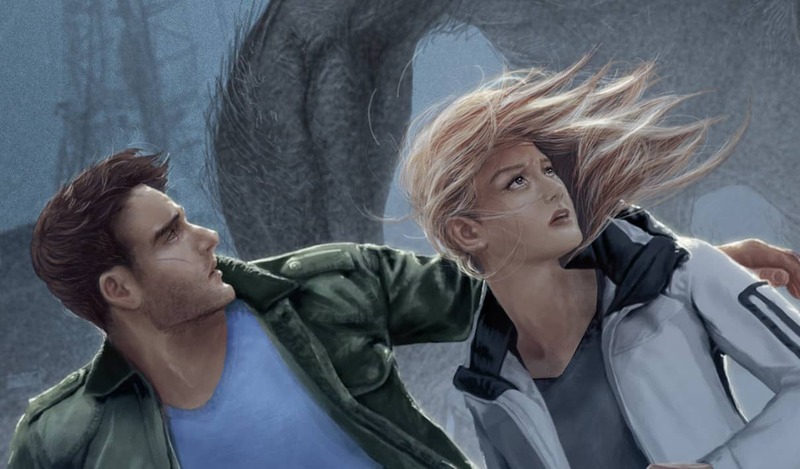 Will Nick and Katrina live long enough to find out? Fog Over Mandaree is written for mature audiences as it contains adult language and graphic depictions of violence.